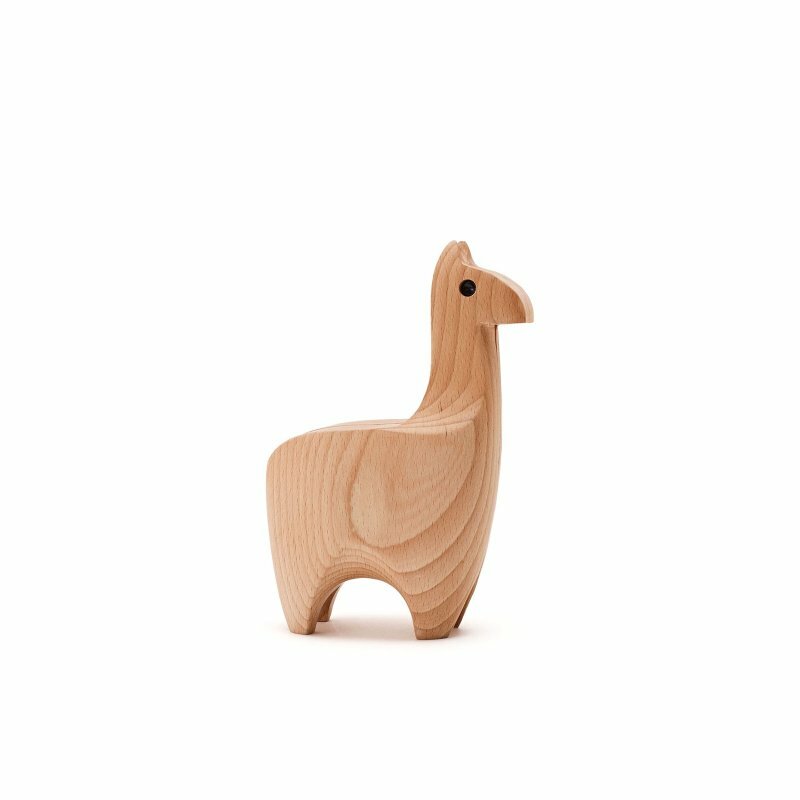 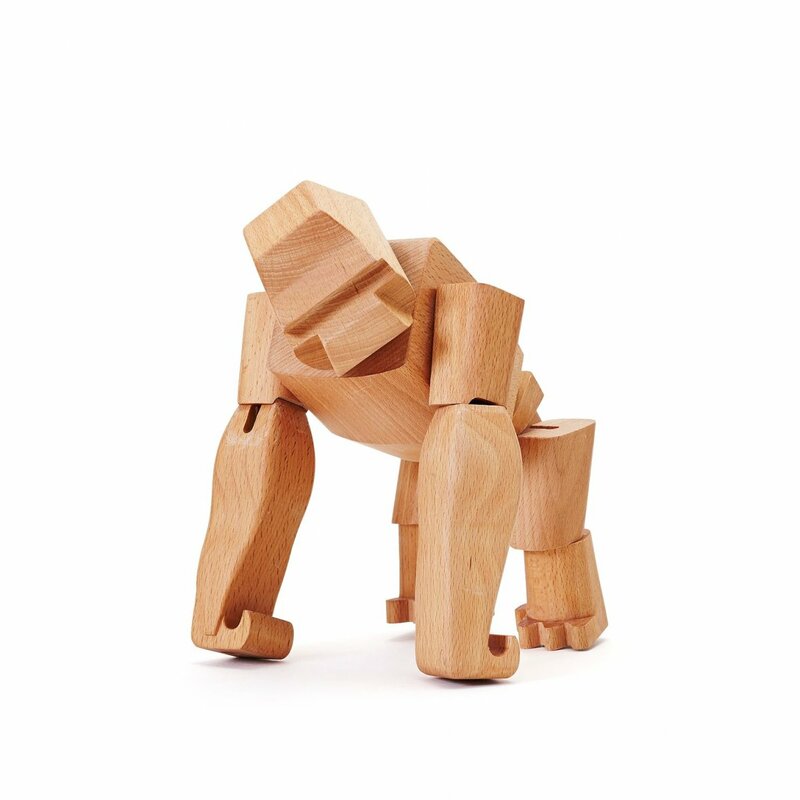 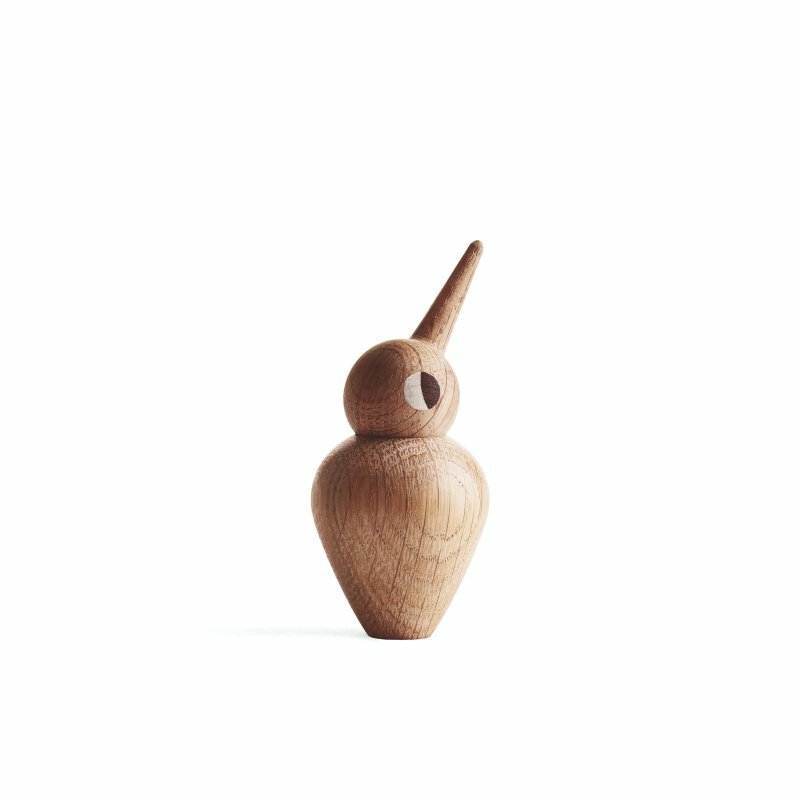 Hanno the Gorilla is a wooden decoration with natural and simple beauty, designed by David Weeks Studio for Areaware. 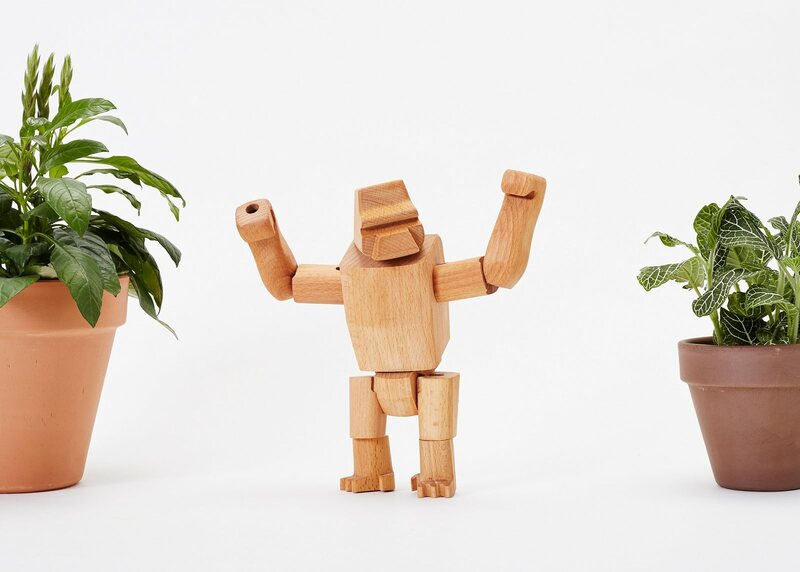 Hanno and Hanno Jr. are brave, strong, and curious. 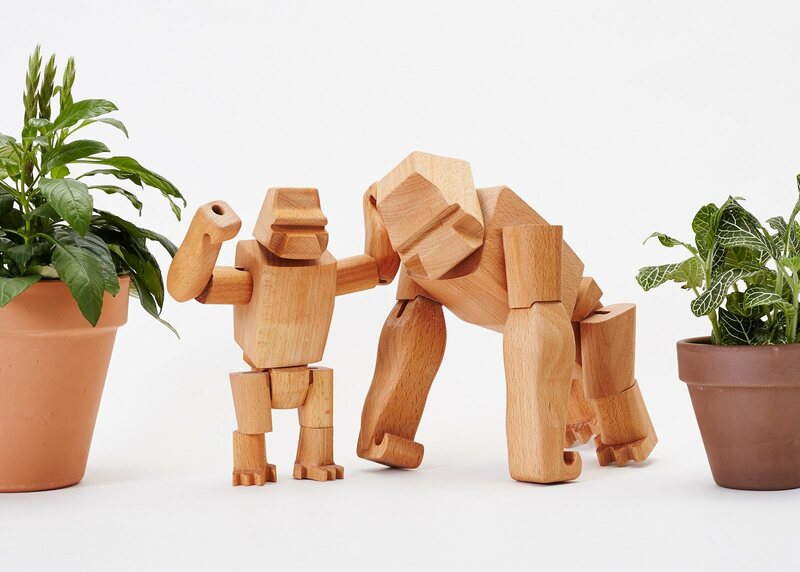 Their powerful hardwood frames and elastic-band muscles can hold many poses, their durable wood limbs make them almost impervious to breakage. 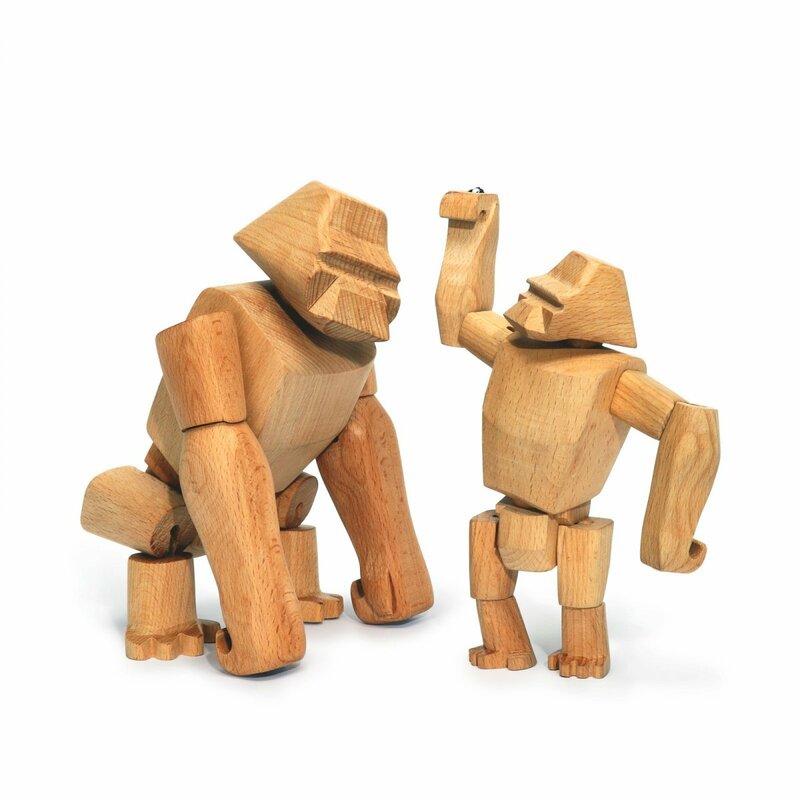 The Hanno Family is named after a Greek voyager who is credited with discovering gorillas in the 6th Century BC.